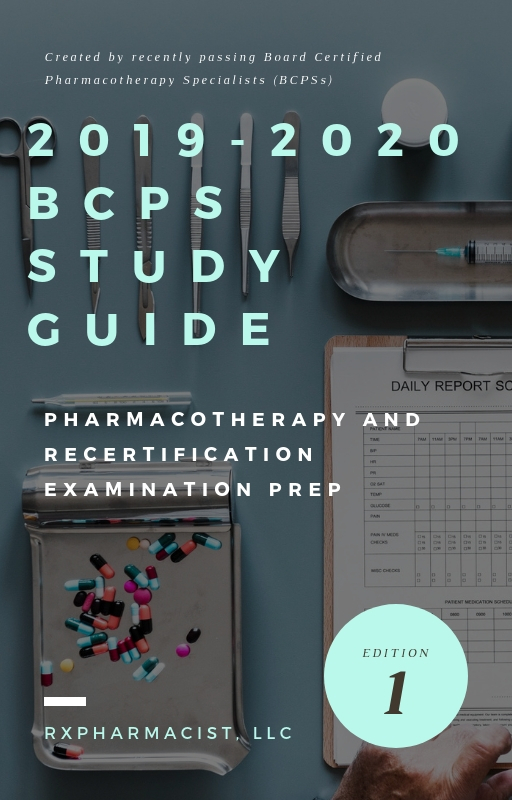 We are in the works on creating a 2019-2020 Pharmacotherapy Preparatory Review and Recertification Study Guide! We are estimated a release in beginning of February 2019. We promise it will be worth the wait! Categories: Courses, Print Study Guides. Tags: BCPS, Pharmacotherapy.